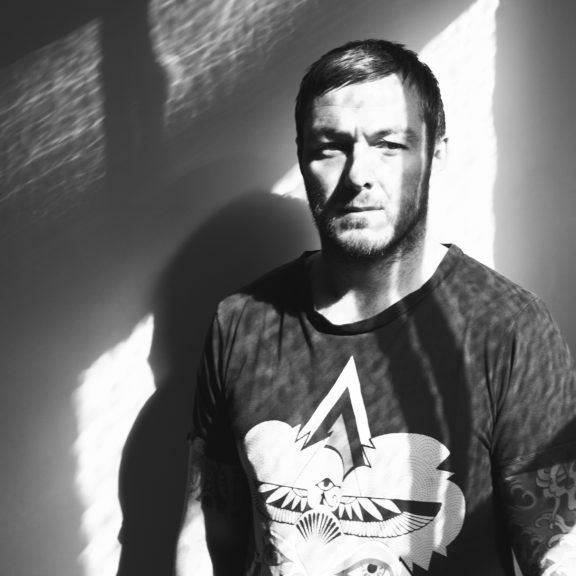 Mark Jenkyns, former steel engineer from Newcastle has become one of the hottest properties within today’s electronic music scene. A season on the magical island of Ibiza was all it took to truly ignite Mark’s passion. There he met the close friends who helped put his career in focus and, eventually, gave him enough confidence to set off on the pathway to success. He set about learning to DJ as soon as he returned to the UK, playing mainly at home. “I was playing in my bedroom most of the time, pretending to myself that I was playing in big arenas!” he quips. During subsequent trips to Burning Man and Peru, Mark began to truly open his mind, delving deep into his inner psyche and discovering a deep connection to music. Mark Jenkyns embodies a strong mantra, believing that the power of the universe has been a driving force behind his positive outlook and self belief that has carved the beginnings of a successful and exciting career. Mark continues to spend as much time as possible in his cosmic broom cupboard, concocting plenty of dancfloor-ready productions.